Welcome! We’re glad to have you here! We hope to convey on this site a picture of who we are…. An active adult, over 55 community, which means each of us savor each day we’ve been given, and try to enjoy either the peace & quiet of this beautiful natural setting, or enjoy the company of others who appreciate life…. Or both! 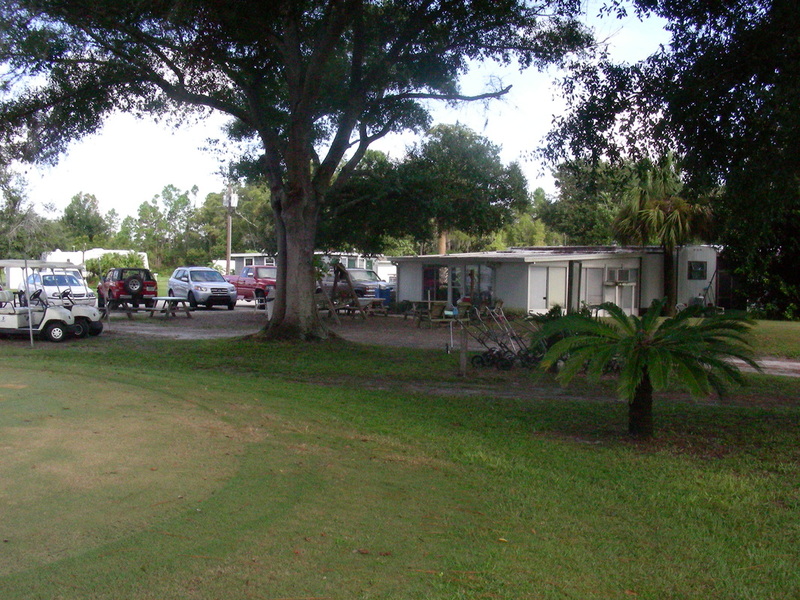 Cypress Point Golf Club & RV Park is located in Osteen, a small rural community in West Volusia County, adjacent to Deltona, located between Orlando & Daytona Beach. Our quaint little resort caters to both winter-time residents, and full time residents. 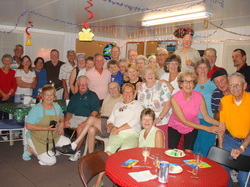 Our hallmark feature is our friendly, casual golfing and RV atmosphere. For the local casual golfer, our 9 hole “middle length” golf course is open for public play. No tee times are required. Look under our “pro shop” tab for our golfing prices, or call to see if we’re currently running “specials”. We feature wintertime men’s & ladies golf leagues. Other wintertime activities include our Wednesday afternoon “scramble”, which is a casual “mixed” event whose chief purpose is to have folks get to know each other, and we serve free refreshments afterwards. Many other non-golf activities occur as well, such as bingo, etc. So come join the fun! We still have a couple of spaces open for this winter, so call soon if you’re interested in knowing more. Most of our guests have been coming back for years, and we’d love to add you to our “family”! Hit the “RV Park” tab to check our low prices.